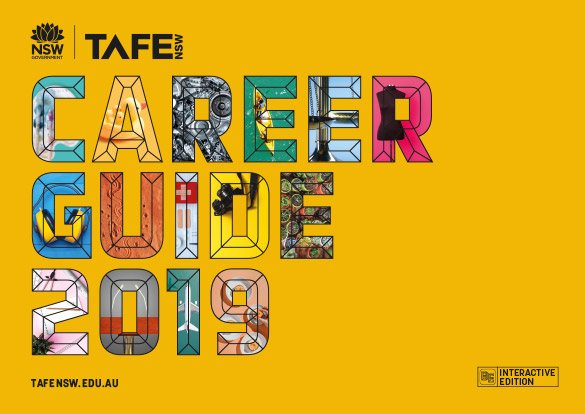 With over 1,200 courses to choose from, TAFE NSW can help you find your passion – and turn that passion into a career. We are the #1 choice for education in real-world, useable skills and courses – so take a look at what we have to offer. Be engaged. Be inspired. Be Ambitious. Degrees - No ATAR required!